Hello Guys! 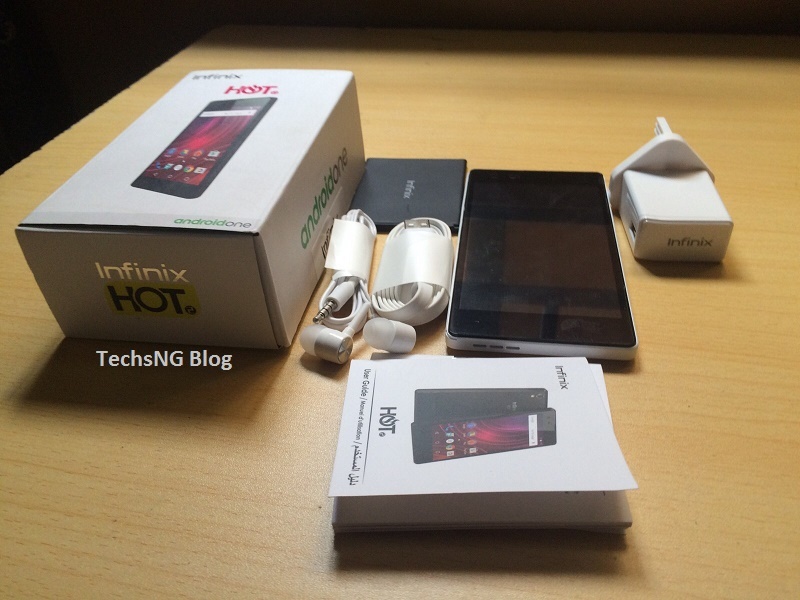 Welcome to another unboxing episode and here on this post, we are unboxing the newly launched Infinix Hot 2 X510 smartphone otherwise known as the Infinix HOTTest. The Infinix Hot 2 smartphone is powered by the android One project and the first to debut in Nigeria. Android One is a project from Google aimed at producing smartphones that will be very affordable and thus, making android phone available for almost everyone. 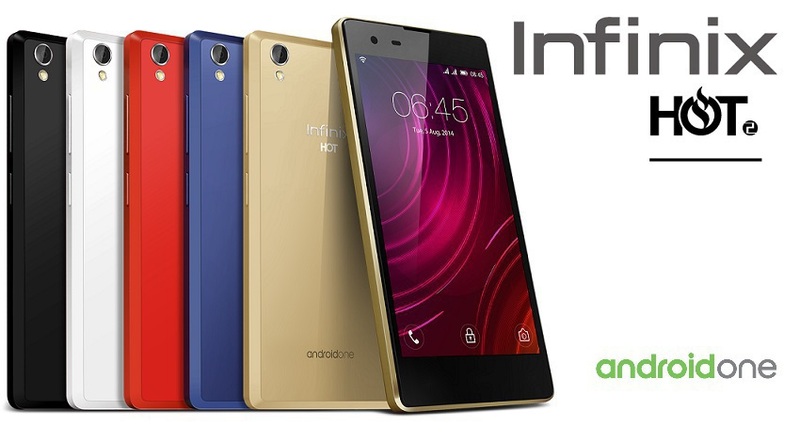 In Nigeria, the Infinix Hot 2 X510 is the first Android One phone to be released. 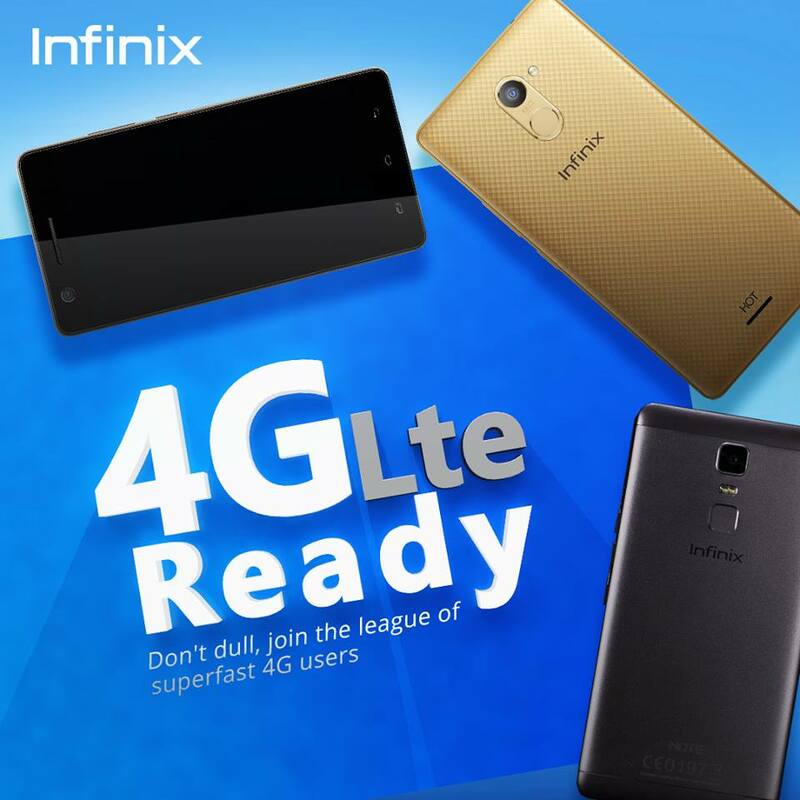 It was released in collaboration with Infinix Mobility and it’s seen as an upgrade to the initial Infinix Hot X507 android phone. 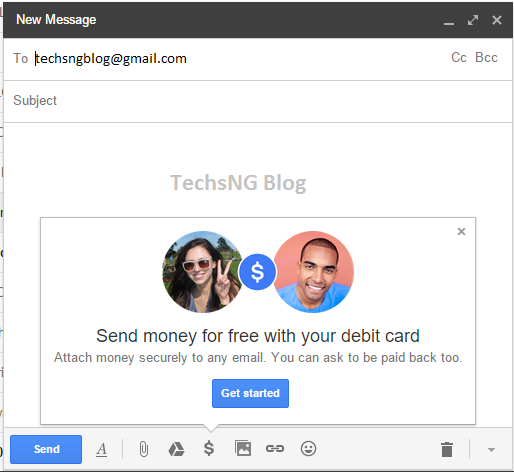 The device was launched on the 18th of August 2015 at the Land Mark event centre in Lagos State and TechsNG was present at the event. We have got the device and as usual, we’d like to share with you an unboxing video and pictures of the device accompanied by a quick review. The Unboxing is basically aimed at showing you the accessories that comes with the device and what to expect when you want to buy the smart phone. A full review should be available in the next few weeks. 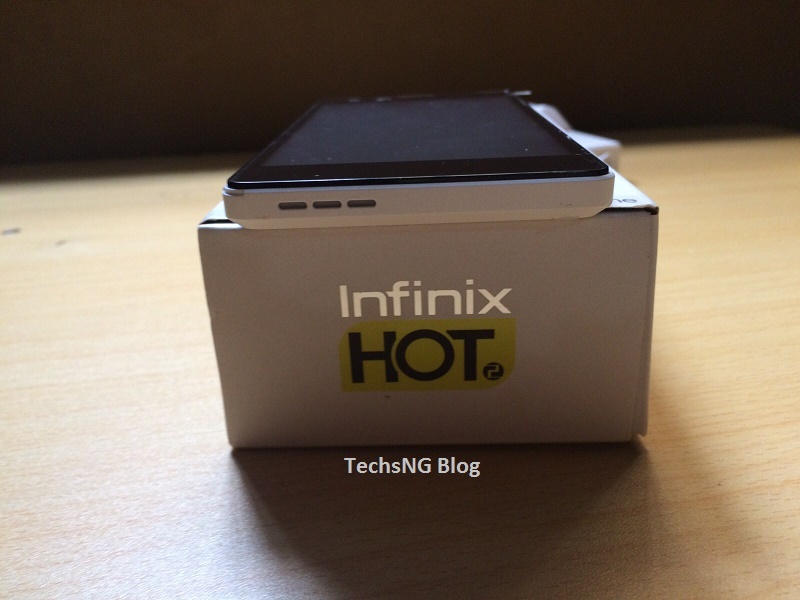 The Infinix Hot 2 otherwise known as HOTTest One is sold exclusively on Jumia and is sold for N19500. You also get 1GB of data from MTN for N500 for 12 months when you buy the Hot 2 device. Just like we have often done on previous unboxing episodes, we did a video of the infinix HOTTest One unboxing. If you are better-Off watching a video than seeing pictures, you can watch the video below. If you’d like to still have pictures and other theory in regards the unboxing, we have got you covered and you can proceed below. 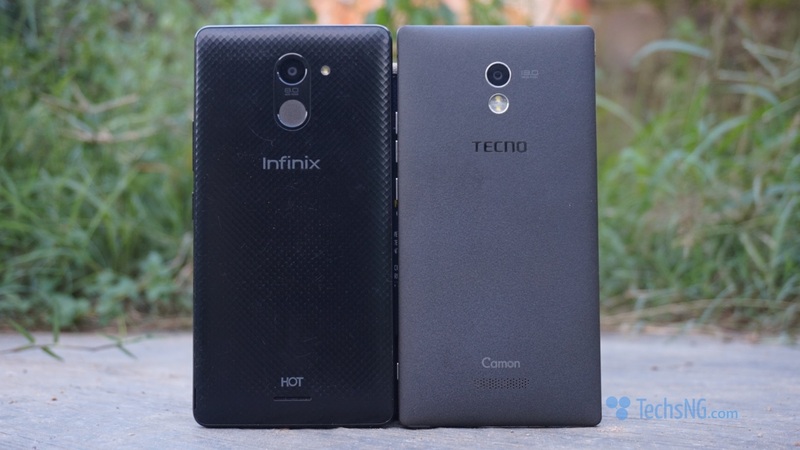 The Infinix Hot 2 pack has got same size with that of the Initial Hot X507 and the Hot Note X551. Hence, if you have seen any of those packs, imagine same for the Hot 2. However, the Hot 2 pack has got the Android One tag clearly shown on the side of the phone. A smaller tag is at the front as well. As usual, at the back is the quick specification of the device alongside a label which states Infinix X510 alongside the color of the phone, serial numbers and others. Unboxing the pack, below are basically what’s contained in it. 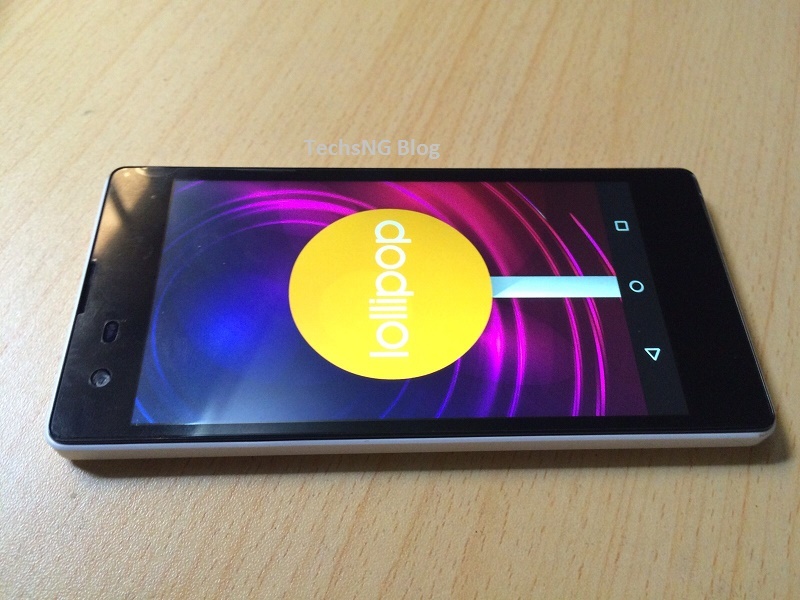 The device has some resemblance with the Infinix Zero Phone (Not Zero 2). 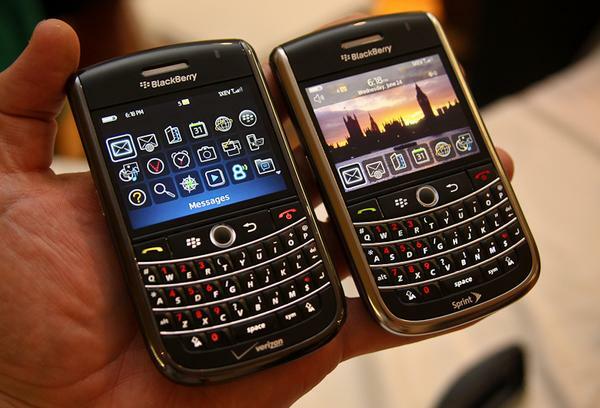 It comes with double glass (Front and back), dual SIM both of which, are micro sims. MicroSD card slot and the battery is actually removable. The volume buttons are placed on the right side of the phone with the power button directly below it. The Charging port is placed on the top of the phone with the 3.5mm jack in same line. The Speakers are placed at the downside of the phone and not at the back. The down side sure works better and the device has got that in place. 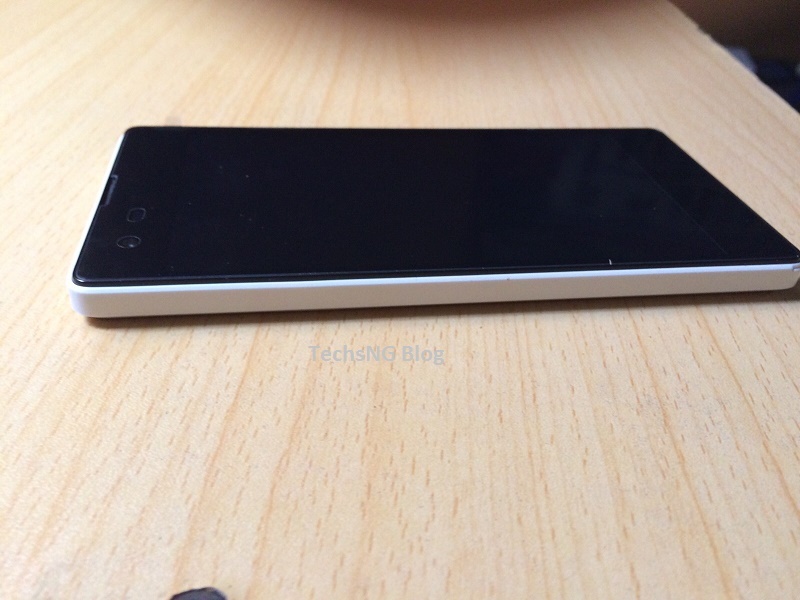 At the back of the device, we have the 8 Megapixels camera with the LED Flash rightly below it. 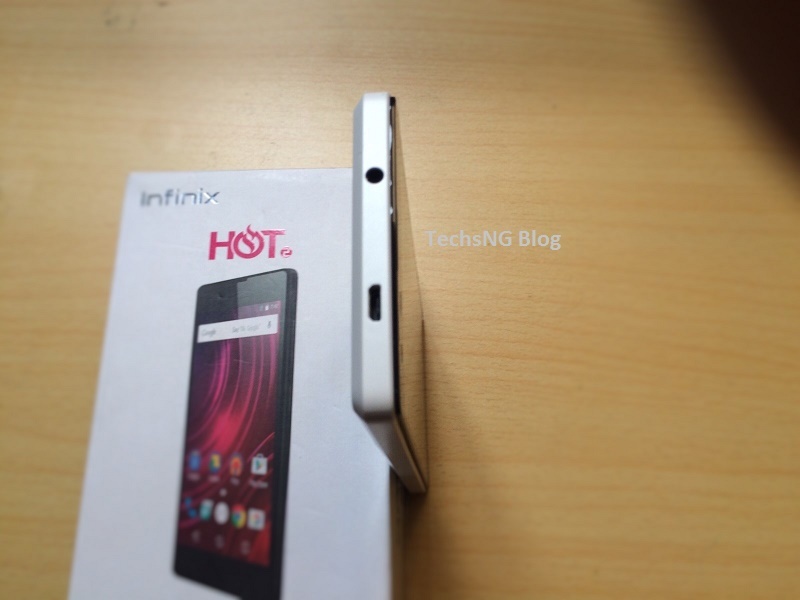 The Infinix HOT tag somewhere close to the top and the androidone tag below the device. You can feed more on the images below as they sure reflect everything i have stated above. More so, the devices comes out of the box with android 5.1.1 lollipop OS as against Kitkat OS we have been used to. As at now, no idea on whether or not the device will get the android 6.0 Marshmallow OS update when it os officially launch although Infinix says the device will be getting the next update. It is not clear if they meant minor update to the lollipop OS or the Android 6.0 OS update. That’s basically everything we have for the unboxing of the device. In the next few weeks, we will be publishing a comprehensive and detailed review of the device. Hence, you should look out for that. If you have got any questions or comment in regards the infinix Hot 2 X510 phone otherwise known as the HOTTest one, please use the comment session and we will reply as soon as we can. 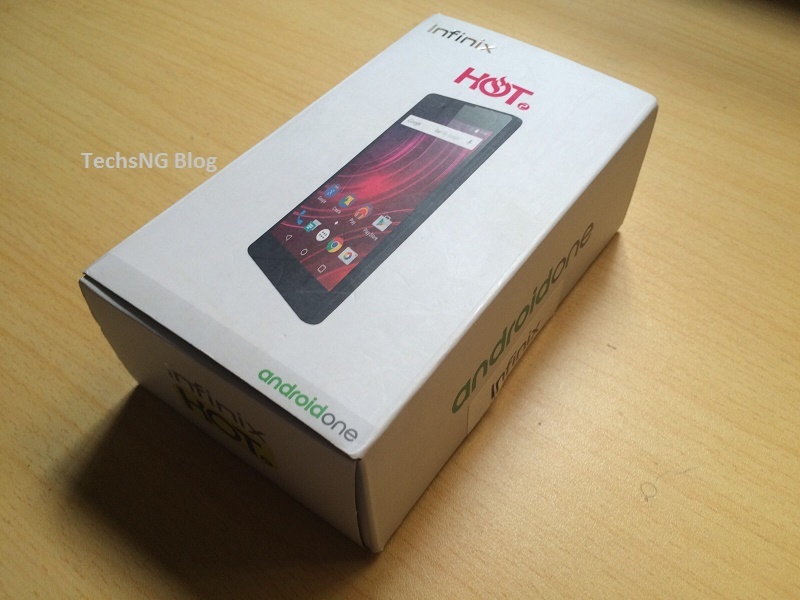 Ayobami, please see our unboxing of the hot 4 smartphone here. It comes with earphone and user guide. 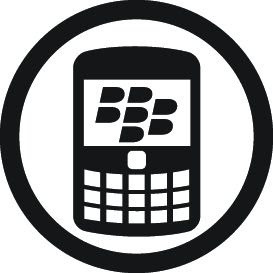 Other than smartphones, almost every product from a reliable brand, comes with a user manual. 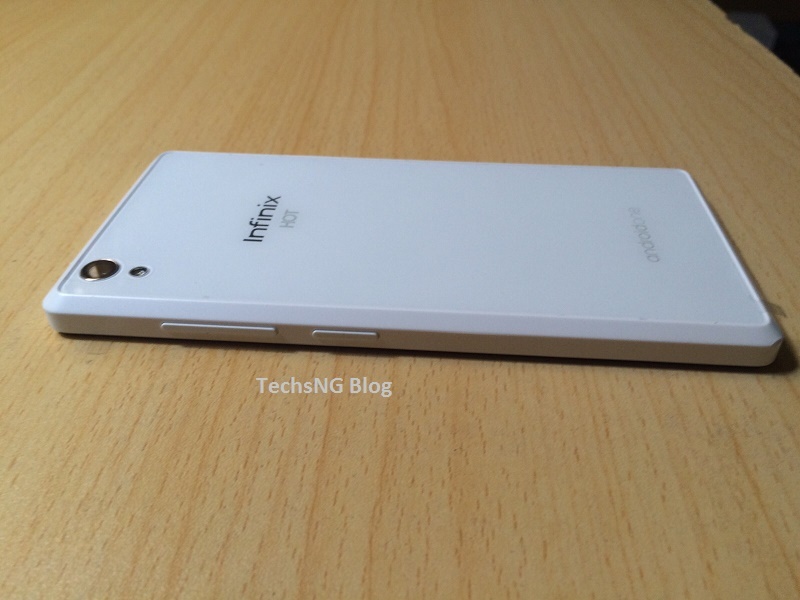 Does the Infinix Hot 2 has an HD screen like the Infinix zero?? Hello Dambel, the review should be ready in the next few weeks or days. Yes, it support OTG (According to the coy). Nice job as usual, well done. Looking forward to a detailed review. Kudos.